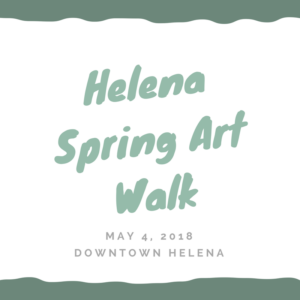 Celebrating 27 years of the Helena Spring Art Walk & First Friday Downtown! 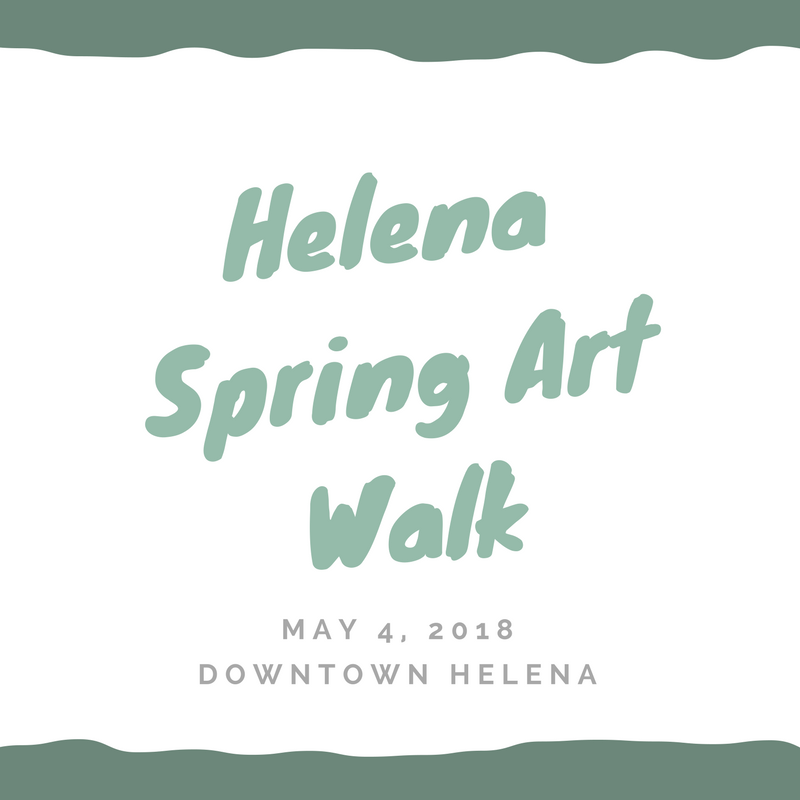 This year’s Spring Art Walk falls on May the 4th, one of the most beloved, geekiest days of the year. So, if you want to add a little geek and cos-play to your art, wear your robes, your Storm Trooper gear, and light the night with Light Sabers! From photography to paintings to ceramics to live performances, the Spring Art Walk showcases a diverse range of artwork created by Montana artists. We will host the ever-popular ambassador bird team from Montana WILD Rehabilitation Center. Come on down! And may the 4th be with you. Call the store at 406-449-0904 if you have any questions about this event. This entry was posted on Thursday, March 15th, 2018 at 10:03 pm	and is filed under News & Updates. You can follow any responses to this entry through the RSS 2.0 feed. You can leave a response, or trackback from your own site.